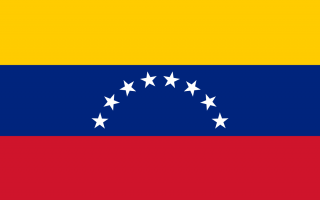 On 10 October 2018, Venezuela became the 24th state party to the Optional Protocol to the International Covenant on Economic, Social and Cultural Rights (OP-ICESCR). The Right to Education Initiative welcomes Venezuela's ratification of OP-ICESCR, along with the recent ratification of Honduras, as an important step in increasing the justiciability of the right to education at the international level. Unfortunately Venezuela has not accepted the inquiry procedure under Article 11 of OP-ICESCR and therefore the Committee on Economic, Social and Culutral Rights does not have jurisdiction to undertake an inquiry in to grave or systematic violations in respect of Venezuela. A list of states parties to OP-ICESCR can be accessed here. The full text of the OP-ICESCR can be found here. For further information on the International Covenant on Economic, Social and Cultural Rights, see Right to Education Initiative's page on United Nations Instruments.